Quality high and low beam flip chip car LED head light kit 12V 24V 36W 4000lm for wholesale with affordable price from China manufacturer, dual beam of H4, 9004, 9007, H13, H15 and single beam of H7, D1, D2, D3, D4, H1, H3, H8, H11, H10, H16, 9012, HB3, HB4, 880, 881, P13W, 5202, PSX24W, PSX26W available. 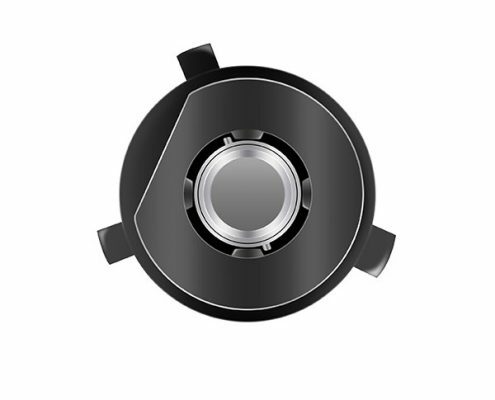 Suitable for cars, trucks, jeeps and other vehicles. If you are looking for a reliable LED headlight supplier in China, please don’t hesitate to email: [email protected] . 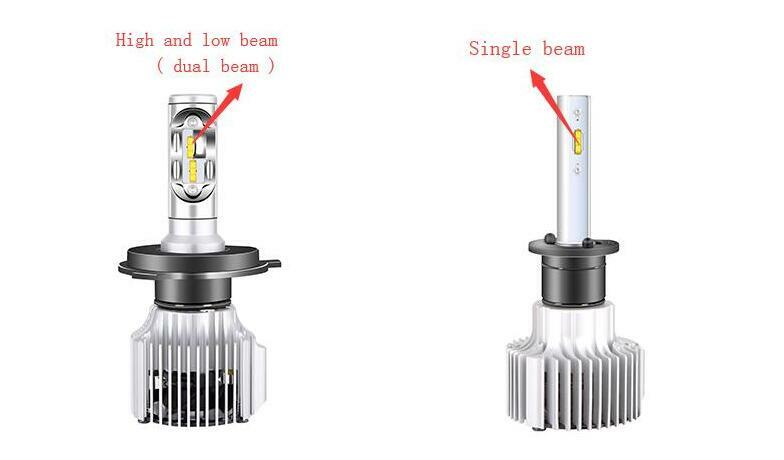 What is the difference between dual beam and single beam LED headlight bulb ? Car front driving lights, commonly known as “headlights”, are mounted on the sides of the car’s head to illuminate the road ahead. There are cars with two lights socket and four lights socket on the market. When the four headlights socket style cars were installed with 4 headlights side by side , the pair installed on the outer side are low beam headlights, and the pair installed on the inner side are high beam headlights. 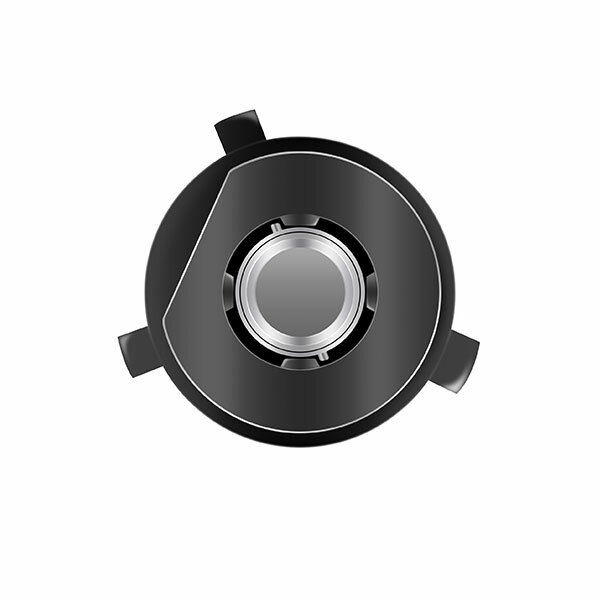 While for the two headlights socket style cars, headlight installed on each side should be high and low beam headlights ( dual beam headlights ). The world “Dual” and “Single” refer to the function of a headlight bulb. 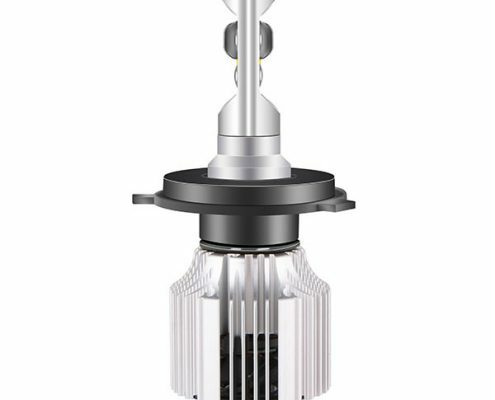 A dual beam LED headlight bulb has dual functions: the bulb creates a low and a high beam – “two beams” in one LED headlight bulb, the beam can be controlled by the controller. 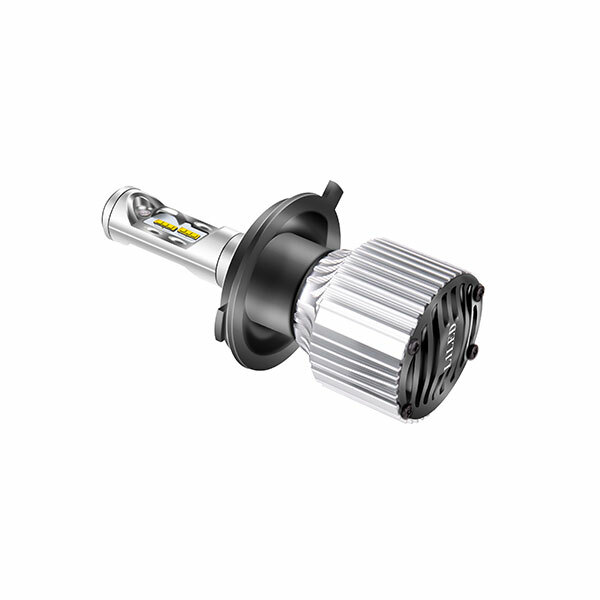 A single beam LED headlight bulb has a single function: one LED headlight bulb creates only one beam (when it installed into the high beam socket, it is high beam headlight; when it installed into the low beam socket, it is low beam headlight). 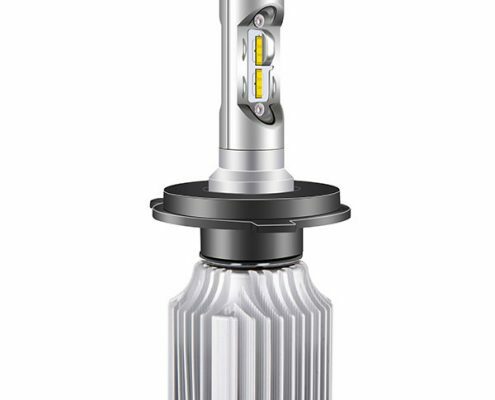 How to identify dual beam and single beam LED headlight bulb ? 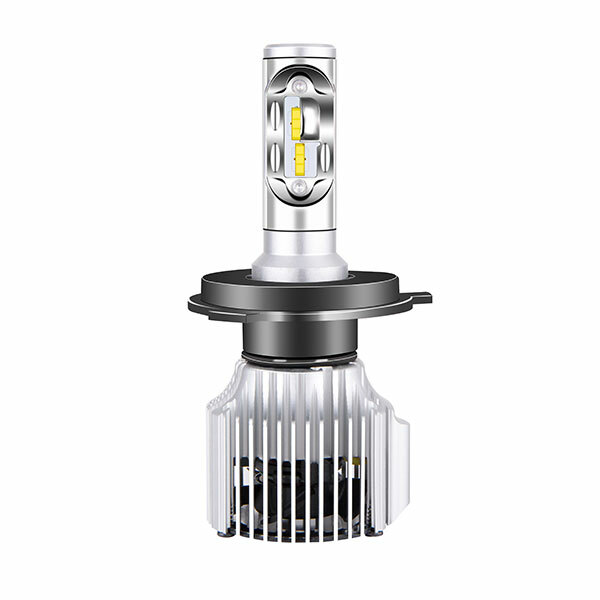 Dual beam LED headlight bulb has two lamp beads inside the bulb which produce dual beam patterns: one bulb creates both high and low beam. 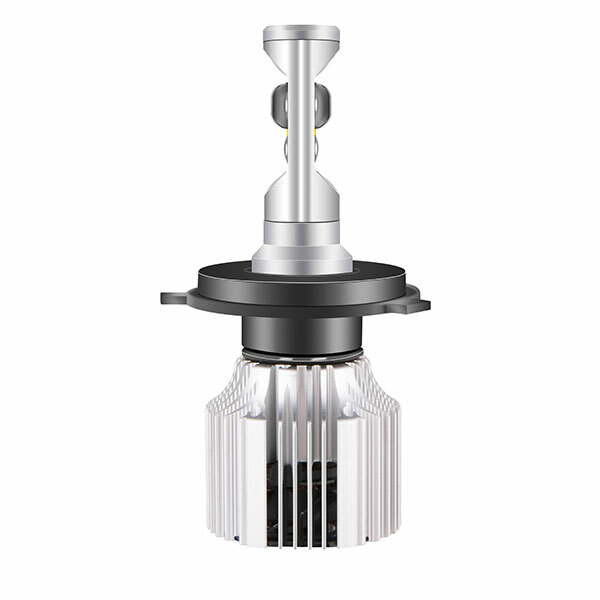 Single beam LED headlight bulbs has one lamp bead inside the bulb which produces a single beam pattern: can be used either high beam or low beam. Dual beam LED headlight or single beam LED headlight? which one should i buy for my car ? This question often make new car owner confused, but actually it is very simple. It has clearly indicated on the user manual of the car. 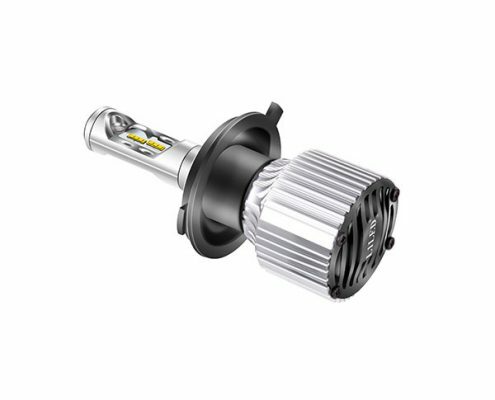 Or view your car headlight assembly, you can easily findout you car is two headlight socket style or four headlight socket style. If you still can’t work it out, simply drive your car to a repair shop and ask the technician, he can help you. 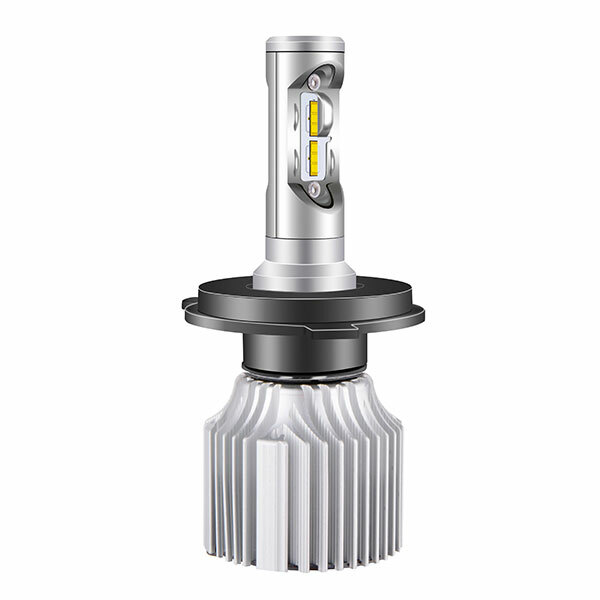 In order to ensure our distributors or end buyers only bought the right LED headlight bulb model, LVT Auto has prepared a detailed datasheet on how to choose the right socket type for different vehicle brand and models, please download the datasheet and check on your local computer, tablet or smart phone. 7. Test the LED headlight to see if it workable. 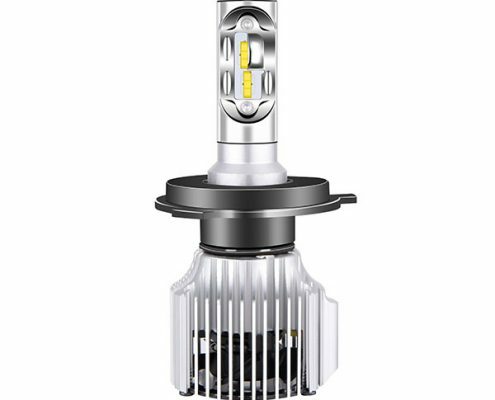 High quality aftermarket LED headlamp bulb manufacturer and solution provider in China for your local automobile market needs.